Oh No! 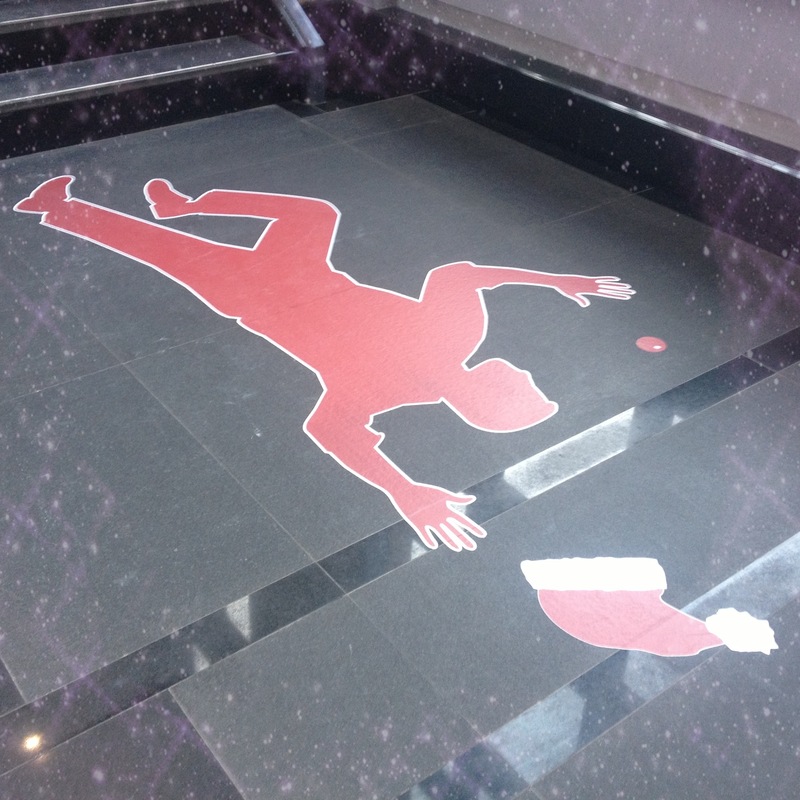 Who Killed Father Christmas?! and whoever did it, went for the co-pilot too. 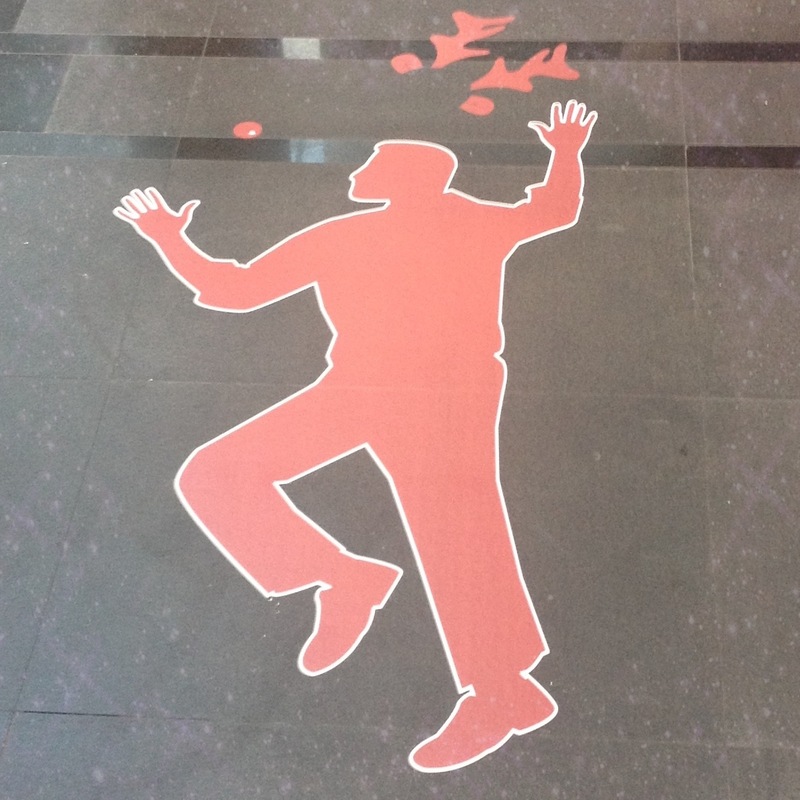 Unless of course it’s just some silly beggar having fun with the office corpses……. ← How to get yourself killed in one easy step….